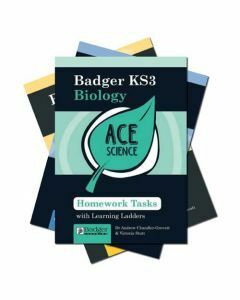 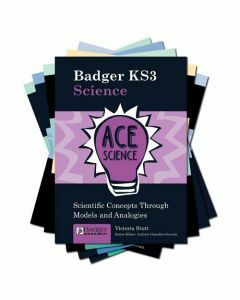 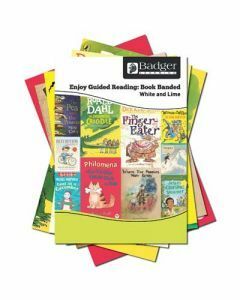 Badger has been selling quality books to schools since 1989, and is renowned for its commitment to supplying quality educational resources which both support teachers, and inspire pupils to learn. 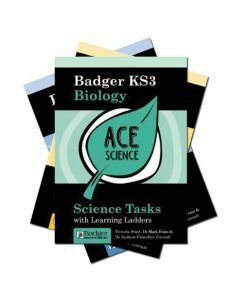 Badger Learning provides a plethora of Early Years Resources, Primary Resources and Secondary Resources, all designed to cater for a wide range of abilities, learning styles and budgets. 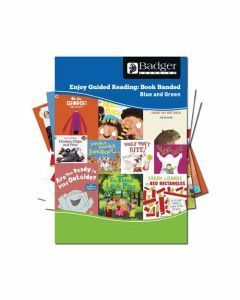 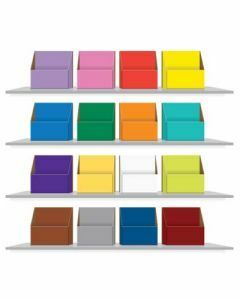 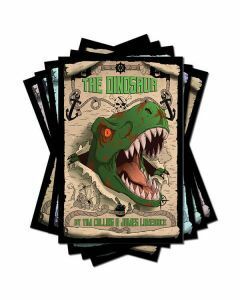 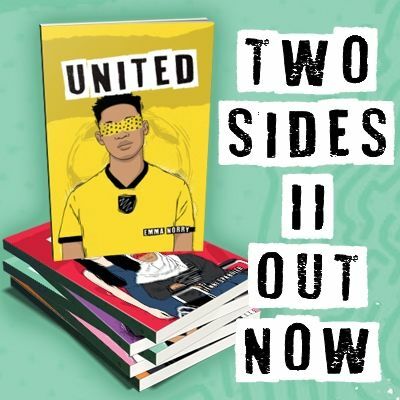 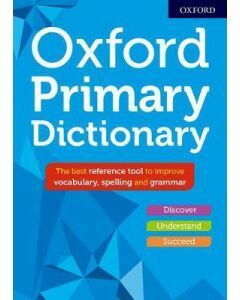 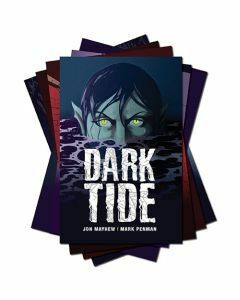 Our website is an interactive hub of resources, and features our latest books, sample materials and new ranges such as our Ebooks for Reluctant readers, which have been written and produced to appeal to those readers who require high Interest fiction and non fiction but at lower reading ages.